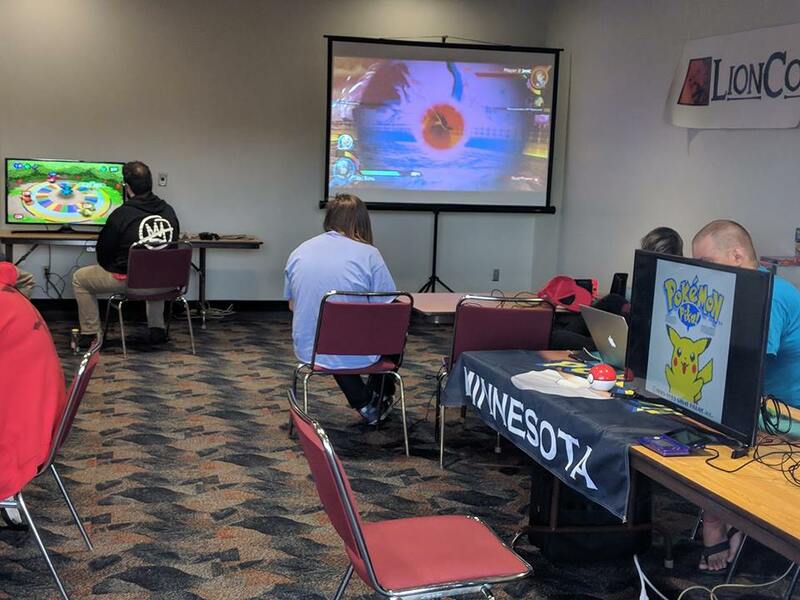 This is an incomplete list of our events, for a more up to date list and to see more Pictures head over to our Facebook Page! 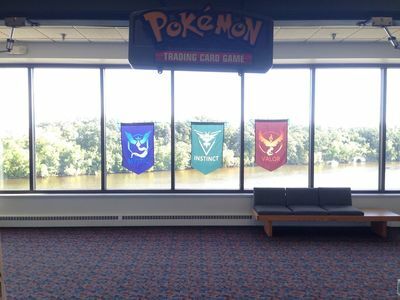 We will be back at at Victory Memorial Parkway for Pokémon GO's October's Community Day on the 21st! With the weather changing we are planing on Hot Cocoa and Hot Cider! 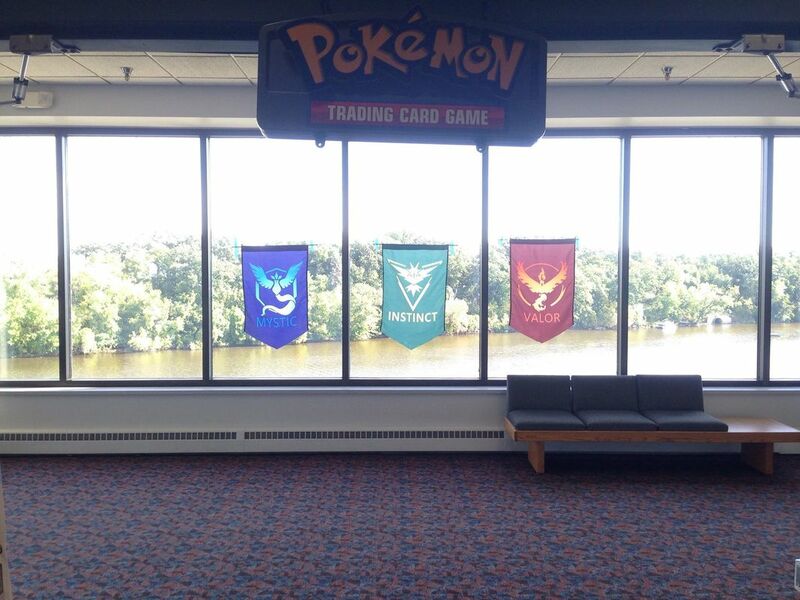 See you out there Trainers! 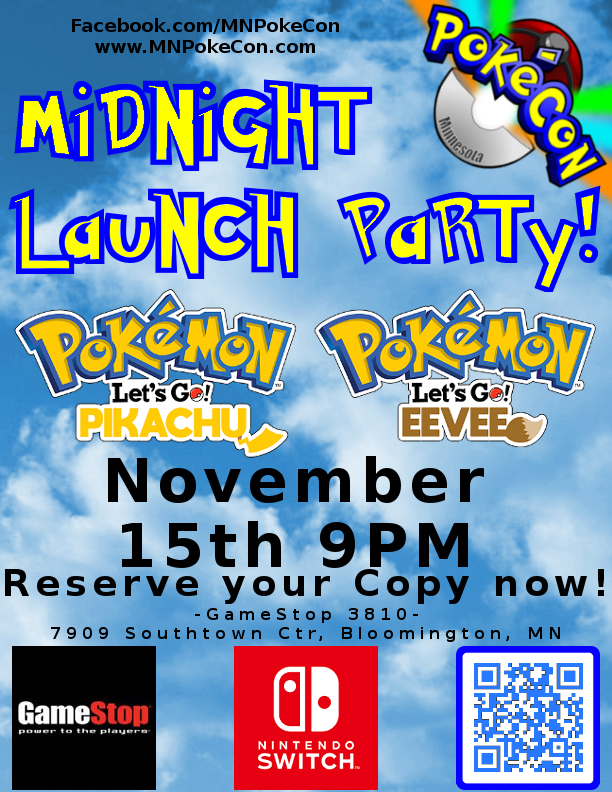 We are once again doing a Midnight Launch Party with GameStop for the new Pokémon Games, Pokémon Lets GO Pikachu & Eevee! 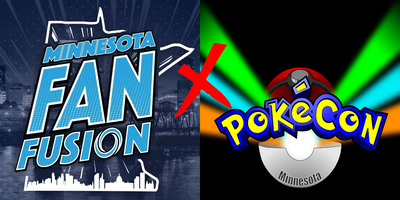 Thusday November 15th at 9pm! Pick up your games at Midnight! Make sure to Pre-Order from or switch your Pre-Order to The Southtown GameStop (3810)! September 22nd was our Annual Community Day Picnic! 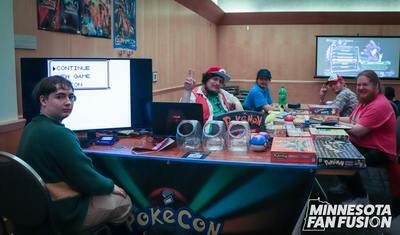 We where out at Lion Con September 22nd and 23rd Set up with Gaming and we ran our PokéCon Art Academy Panel! We where set up out at Fan Fusion August 3rd - 5th with Gaming! We've done many more events but this is as far back as I want to import for now, check our Facebook Event list for more!